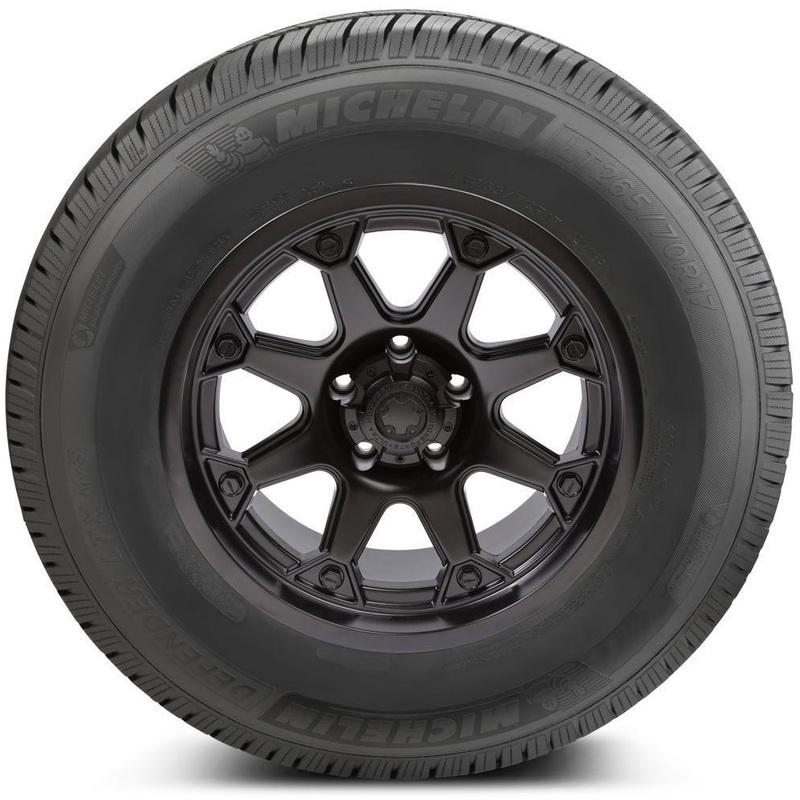 Michelin's best just got better - The MICHELIN Defender LTX M/S combines the proven tread design of the LTX M/S2 with Evertread compound to provide durable tread life, no matter the season. 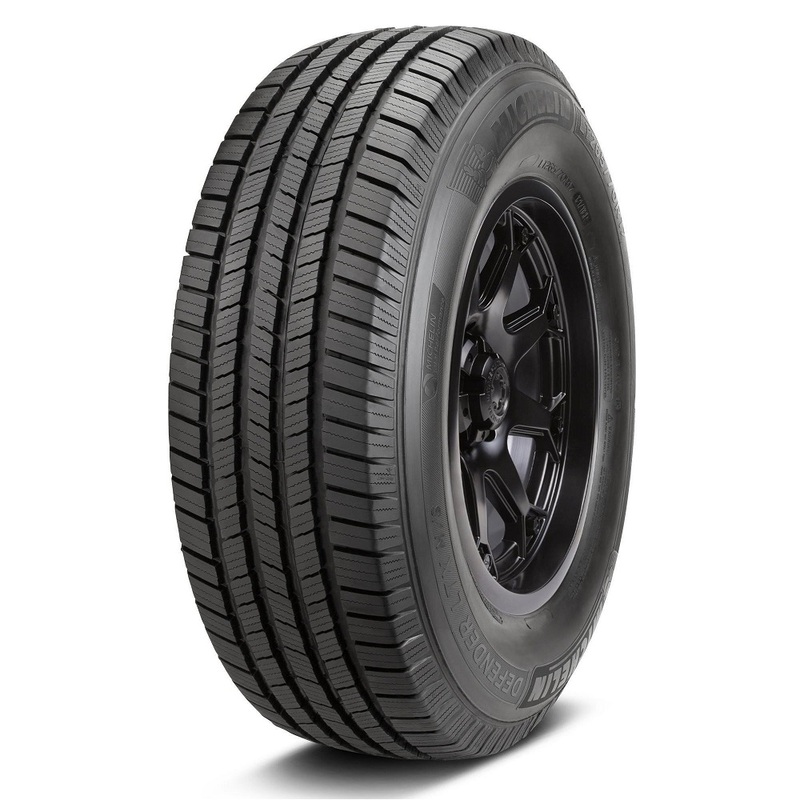 <p>Evertread provides improves chip and tear resistance and treadlife, promotes exceptional wet traction and snow traction, and reduces rolling resistance to save fuel. 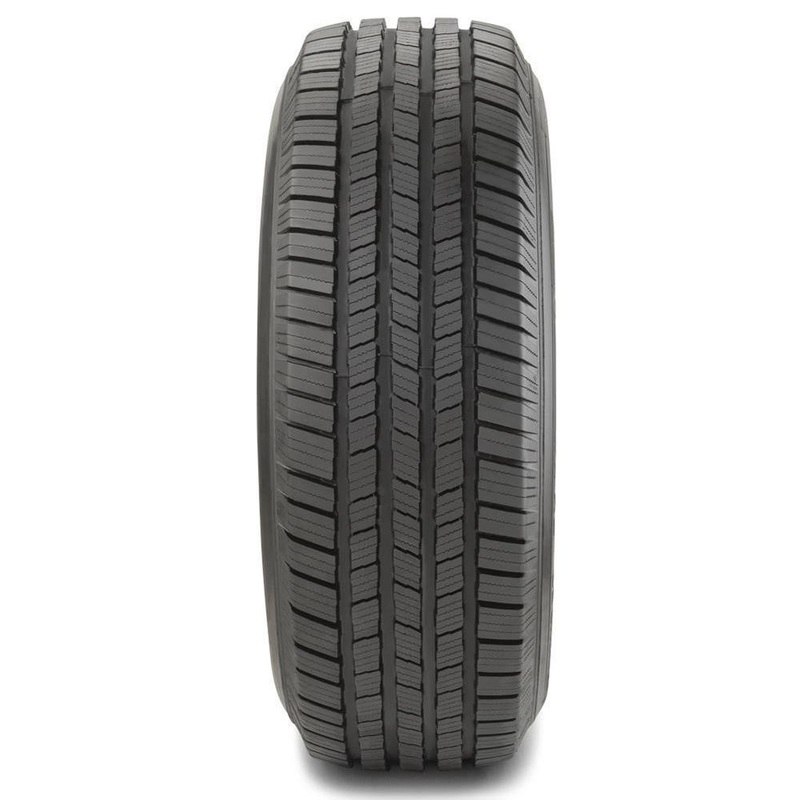 <p>3D active sipes built into the symmetric tread design lock together to provide powerful traction on wet roads and in light snow. <p>Eco-friendly MaxTouch Construction balances acceleration, braking, and cornering impacts to reduce rolling resistance, saving fuel and prolonging the tire’s life.